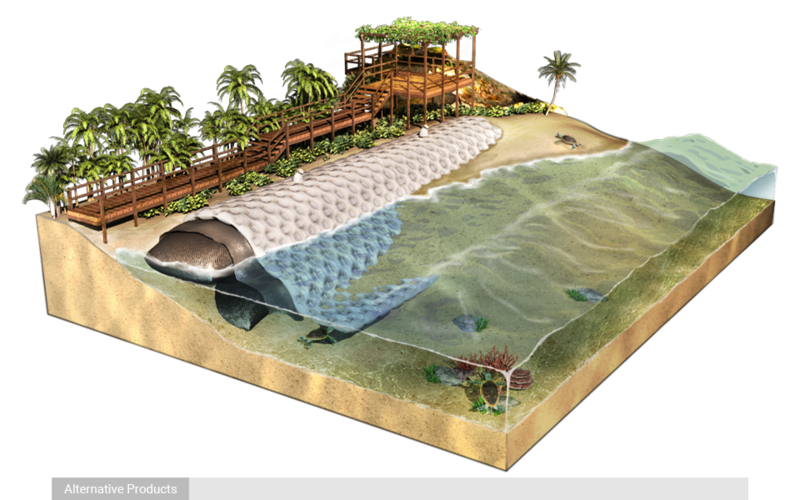 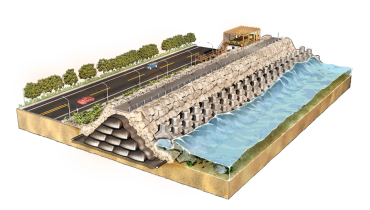 Revetment structures are built to protect slopes, banks or cliffs against erosion. 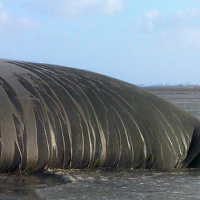 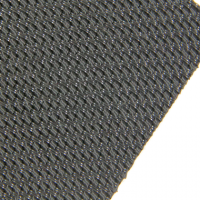 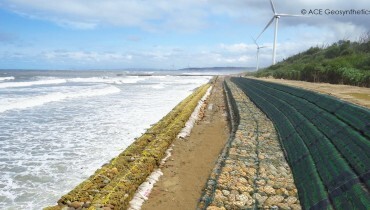 Geosynthetics have multifunctional purposes in coastal revetment construction including toe scour protection, filtration, drainage, and separation with revetment designs that integrate ACETex® geotextile or ACETube® geotextile tube structures and additionally surface erosion control or stabilization with ACEFormer™ geotextile mattresses. 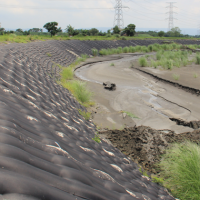 【Videos】Geosynthetic Application | How "Riparian Tank in Shore Protection" is done? 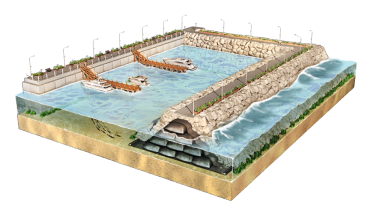 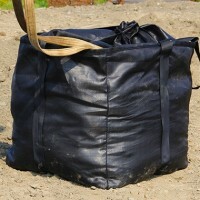 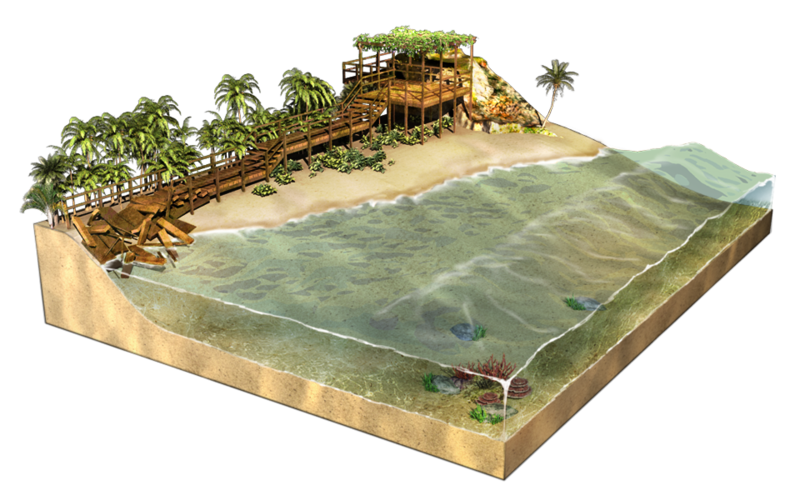 Geosynthetic Application | How "Riparian Tank in Shore Protection" is done?